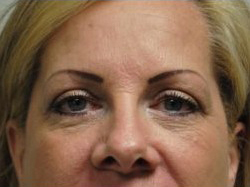 The eyelid lift or blepharoplasty is a procedure designed to remove excess fat and skin from the upper and lower eyelids. It improves droopy eyelids and puffy bags below the eyes, features that may make you look older and more tired than you feel. It may be combined with an eyebrow lift to correct drooping eyebrows. 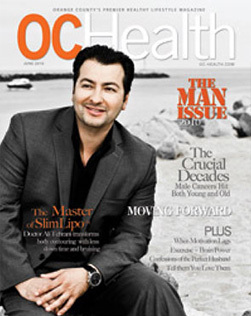 Excess skin may be tightened with a chemical peel. 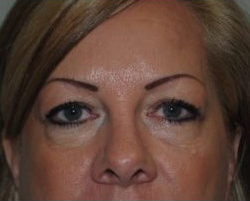 The incision for the upper eyelid is usually made along the eyelid crease. The incision for the lower eyelid may be made inside the lower eyelid, avoiding external scars (transconjunctival) or externally just below the eyelashes. 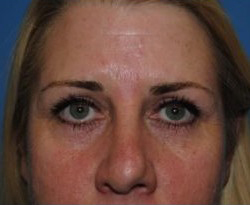 Excess skin along the outside of the lower eyelid region may be “tightened” with a chemical peel or ablative laser. 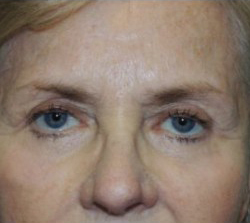 2 Who is a Candidate for eyelid surgery? 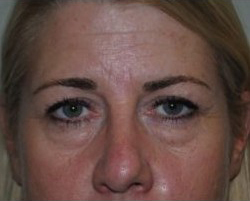 If you have puffy pouches of fat in the upper or lower eyelids that create a tired or aged appearance. 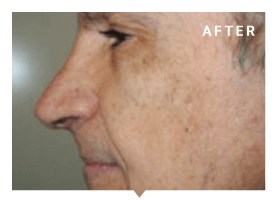 A more youthful and rested appearance of the eyes. Widening of visual fields if excessive upper eyelid skin has partially blocked vision. The operation is usually done on an outpatient basis under local anesthesia alone or conscious sedation. Either a “Colorado” needle or scalpel is used for skin incisions to minimize scar and bleeding during the procedure. The incisions are made where the natural crease should be in the upper eyelids. 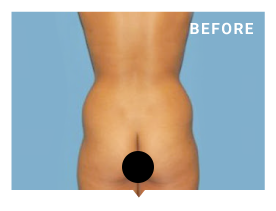 Excess fat and skin are removed. The incision for the lower eyelids is usually inside the lower lids, avoiding external incisions and scar (transconjunctival). 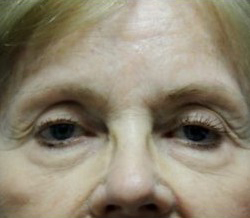 If there is significant “laxity” of the lower eyelid, a canthopexy or tightening procedure may be done at the same time. The incision is along the outer portion of the lid just below the eyelash line. All sutures are usually removed within 7 days. 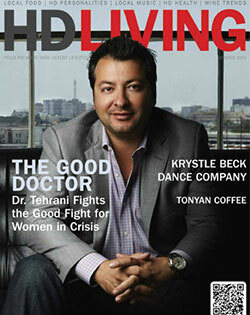 Bruising and sensitivity to light usually subside within 1-2 weeks. 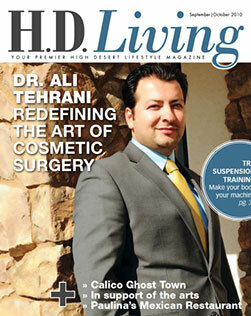 Eye makeup may be used following suture removal and healing of the incisions. Old makeup should be discarded as it may promote bacterial growth and postoperative infection. Contact lenses can be worn when comfortable and sutures have been removed-usually 7-10 days. 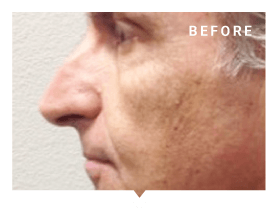 Additional procedures that may enhance the result are: forehead lift (endo eyebrow lift), facelift, carbon dioxide laser resurfacing, chemical peel, and Botox.